Simple Truths!! 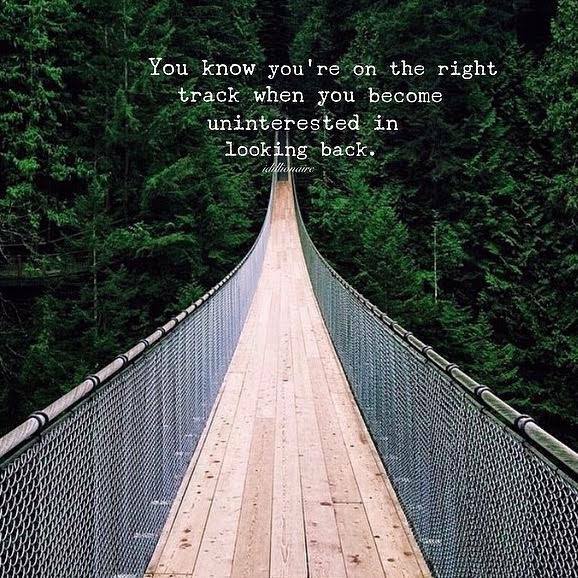 No need to look back, you are not going that direction!! !